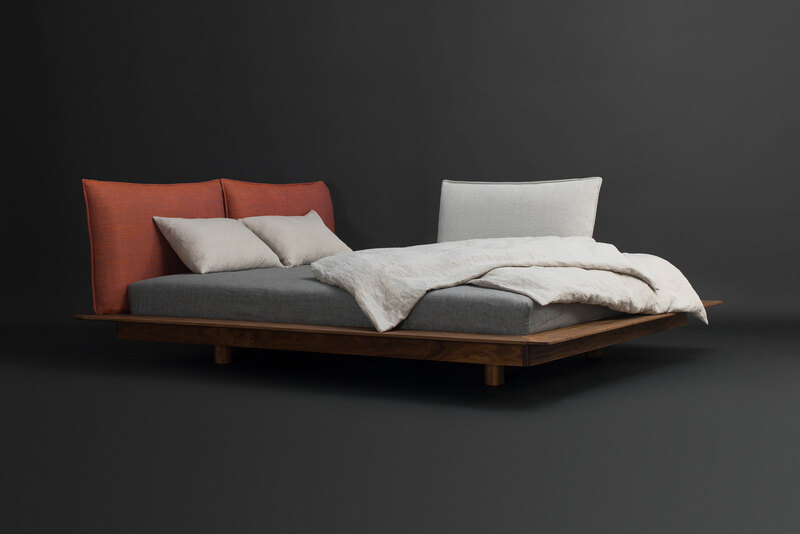 Is it an optical illusion or is this bed actually floating? 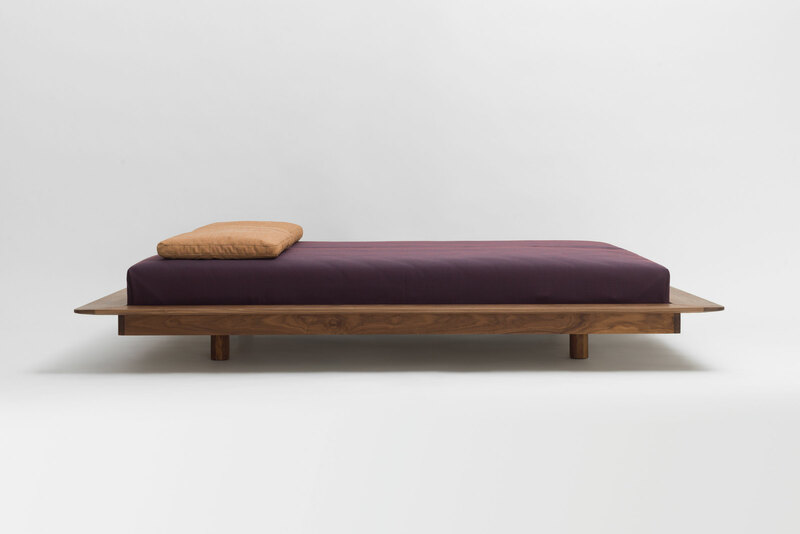 With its feet set so far inwards the Yoma bed gives the impression that it’s hovering over the floor. Its low frame height is also conspicuously inconspicuous, with the mattress sinking only a few centimetres into the frame it seems as if it’s simply lying atop. 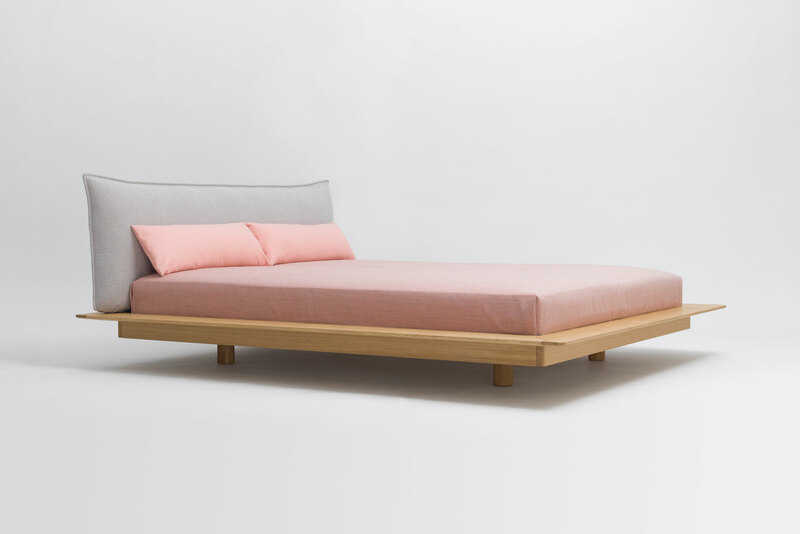 Seemingly delicate, the Yoma bed created by design duo Kaschkasch is, however, supremely comfortable with its generous cushioning. 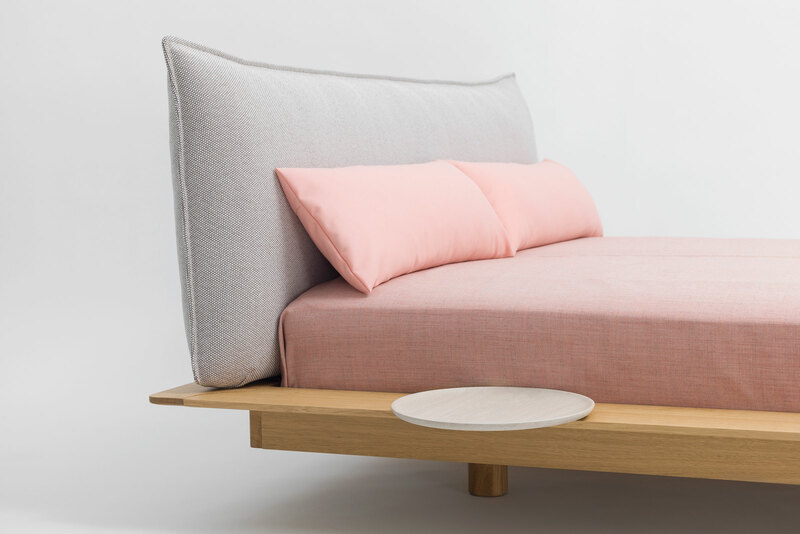 The long side of the bed doubles as a shelf and the back cushions can be fixed in various positions, depending on if you are in the mood to read, watch Netflix or want to rest. 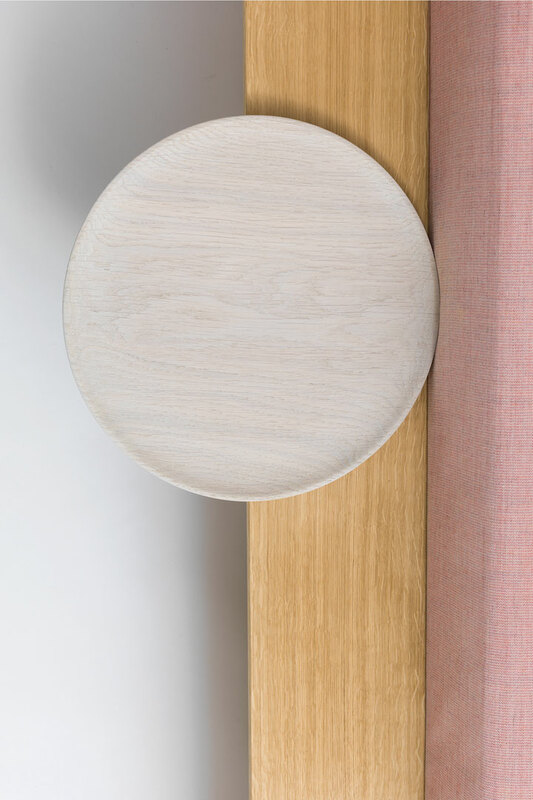 Combine with the Yoma Plate side table, which can be freely positioned, for a stylish accent. 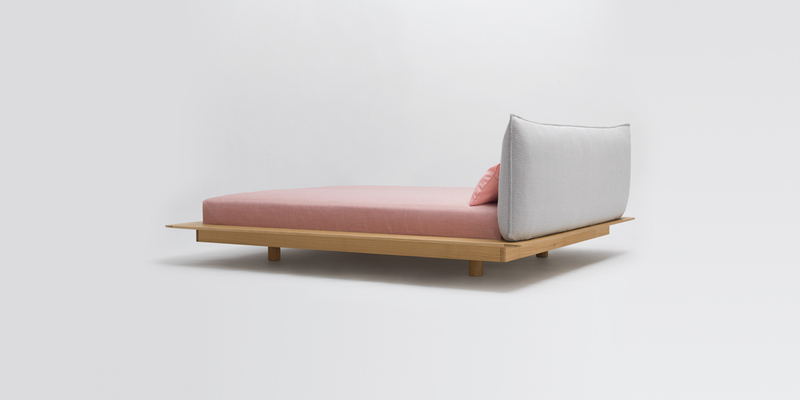 Their Grand Yoma model accommodates with a larger frame and higher bedside. The Yoma keeps up with today’s individual lifestyle demands with its versatility. 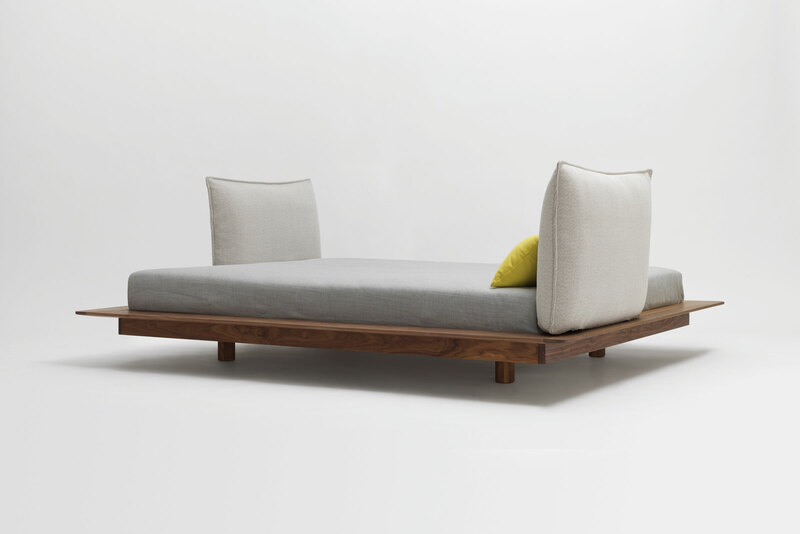 It comes with or without upholstered elements, with a (single or double section) headboard and offers upholstery in a wide range of colours. Nothing stands in the way of making Yoma a completely individualised oasis of relaxation.